The State Leith is an innovative Hip Hop Education Community Interest Company based in Leith. 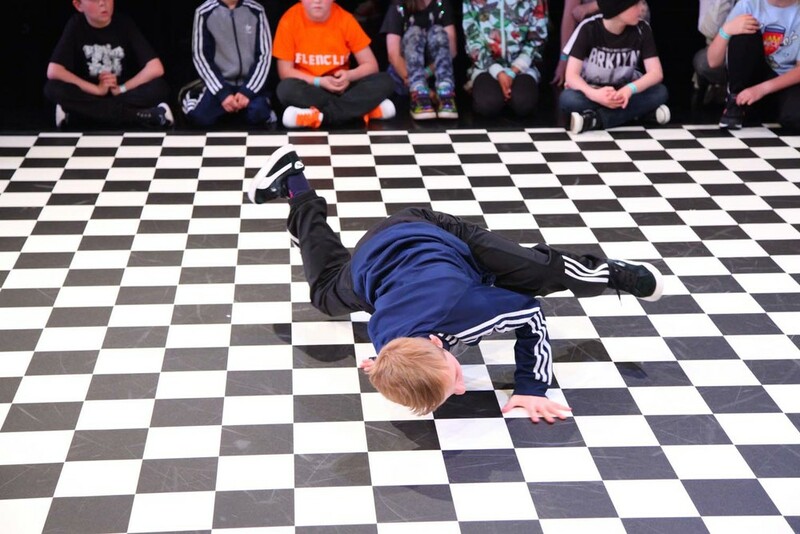 We provide high quality Hip Hop workshops, performances and events. We believe Hip Hop is for everyone. Click on the button below to donate to The State now.